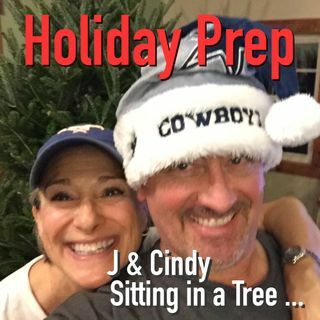 J and Cindy have fun going over some of the activities that will prepare them for the holidays. Plus they give some hints to the next couple of weeks. Happy holidays to everyone!